In this section, we offer useful documents to help make DIY garage roofing fast and trouble-free for homeowners. With handy tips and advice to help you choose the right type of system for your project, we hope to point you in the right direction. 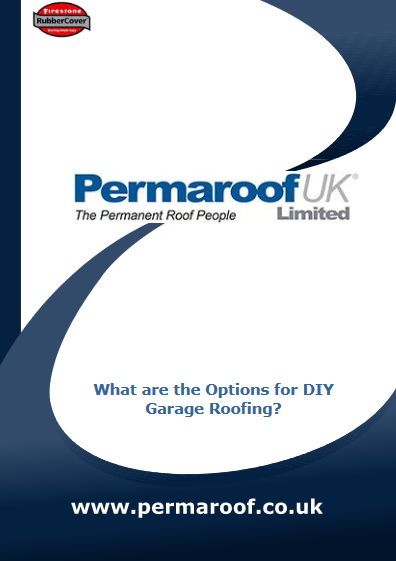 What are the Options for DIY Garage Roofing? DIY garage roofing is a domestic project that is increasing in popularity across the UK as handy homeowners begin to tackle the traditionally more difficult jobs around the house and garden. Whether garages are attached to other buildings, or stand-alone structures, the options for DIY roofing are numerous.